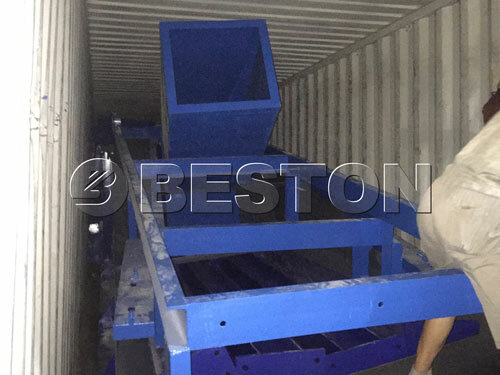 Beston automatic waste segregation machine is shipped to Hungary recently. 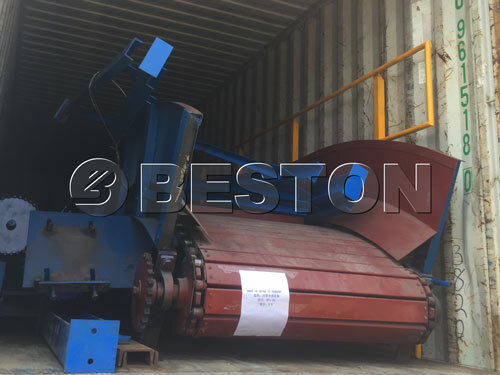 The Hungarian customers have ordered the whole set of the waste sorting plant which has strong comprehensive functions of sorting municipals solid wastes, such as the organic wastes, plastic wastes, combustible wastes, constructions wastes, metals and the other solid wastes. It can also sort mining wastes. 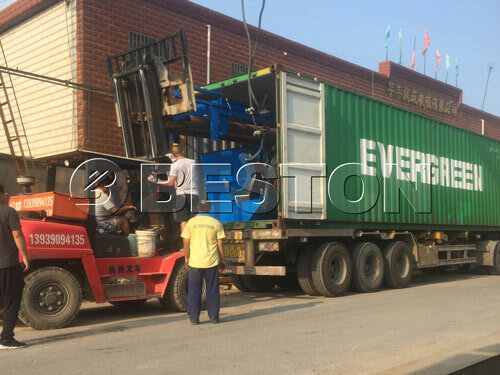 Because of the large size and complicated components of this machine, the preliminary packaging was done very carefully. Along with the machine’s parts, there was also the checking list in each package for the customers’ reference. 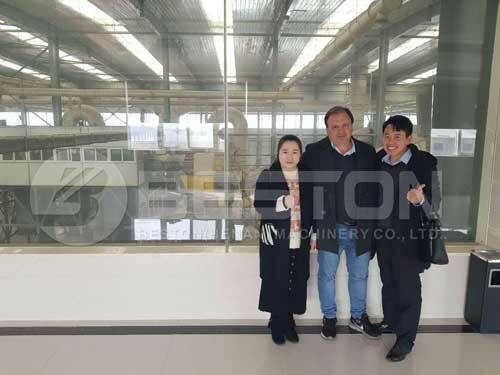 Before the Hungarian customers signed the contract with Beston, they had visited many companies who supplied the same machines. Finally, they chose us out of the mutual trust. 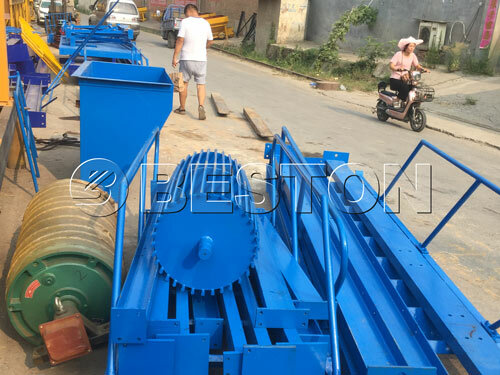 According to the customers’ real needs, we made some changes in the configuration of the machine to make it more suitable for their local environment. 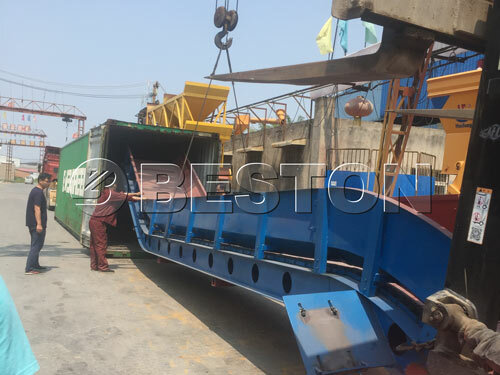 Moreover, we pay much attention to environmental protection, so the garbage sorting machine we supply pose zero pollution to the surroundings. We believe it was our professional attitude and sincerity that impressed the customers and convinced them to cooperate with us and we promise we will carry out the two characteristics throughout the whole process of the cooperation. Therefore, after the machine arrived in Hungary, a team of engineers and technicians will also arrive at the customers’ place. They are to help them with the assembling and commissioning. They will also train the local workers about the operation techniques until they can do it independently. 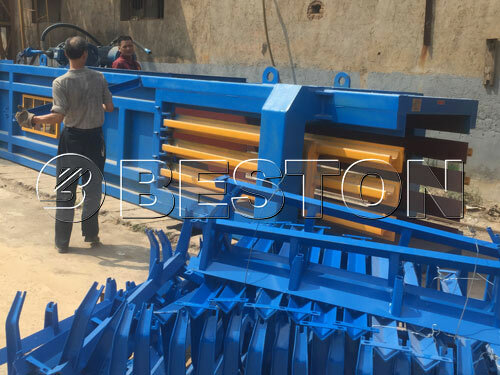 From the casting of the first part of the machine in Beston factory to the smoothly running of the machine in the customer’s place, we pay attention to every single detail, only for the customers using a really good sorting machine. 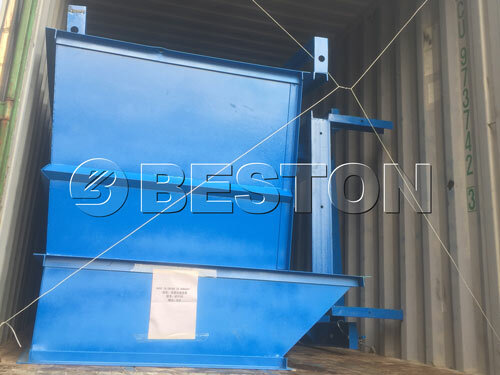 We hope this waste management equipment can solve the practical problems of waste disposal for the customer and bring them considerable rewards from waste recycling. 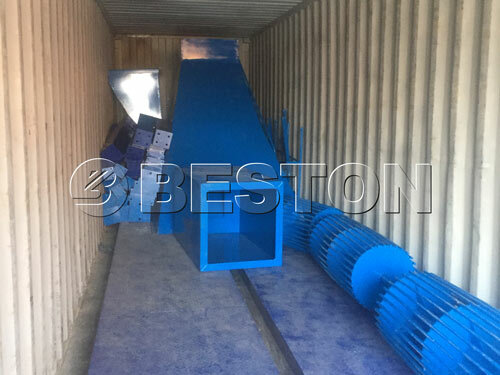 If you are interested in our high-efficiency waste sorting equipment for sale, you can leave your message to us now.